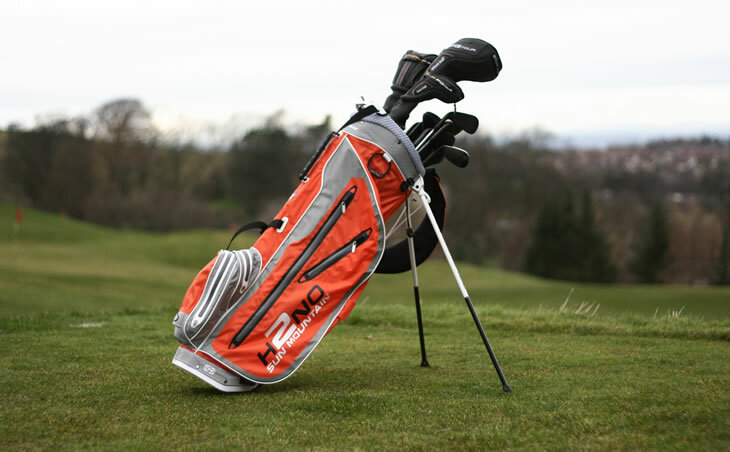 Thanks to our friends at Sun Mountain, we are giving you the chance to win this H2NO Lite stand bag, RRP £180. This is the fourth generation H2NO bag but it is the first Lite version, weighing just 2kg. As the H2NO name suggests, the bag is also waterproof. Congratulations to Phillip Roseman, who correctly answered that the Sun Mountain H2NO Lite Stand bag has 2000mm of waterproof protection. The competition is open to UK residents, except employees of Golfalot, Sun Mountain and their families and agents. Prizes are non-transferable, there is no cash alternative. Golfalot may share your details with Sun Mountain, who may contact you about other similar products which they think you may be interested in, but will not pass this information on to another third party. The closing date for entries is 8 June 2014. One entry per person.